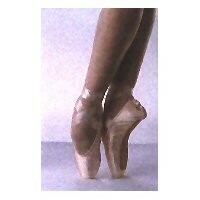 We are closing out the following select sizes of Grishko Vaganova pointe shoes. At this price, ALL SALES ARE FINAL. Be sure to order the correct size. Order now while these shoes at these prices are available!